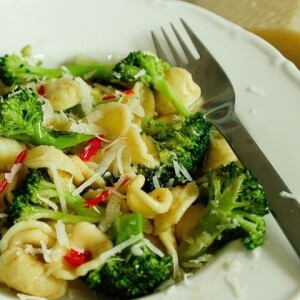 With the rise of home delivered meal kits to cook in your kitchen, you’d be forgiven for thinking that was all there was. Not so. 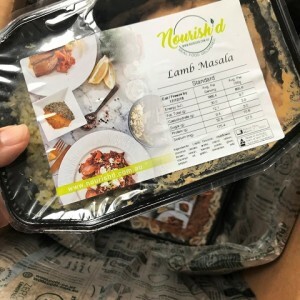 With Nourish’d meals, you get a hearty meal that's ready to eat as is or to heat in the microwave. Their motto is “Real food. Delivered” so with the help of tasters, we set out to find out if they hit the mark. This post has been sponsored by Nourish'd Meals.